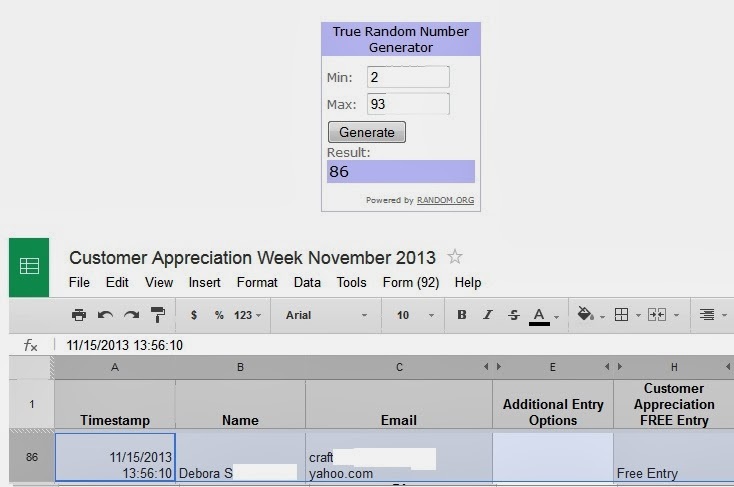 Announcing our winner from our November Customer Appreciation Week.. There were 92 lines on the entry form. Line one was omitted since it was just the heading (93 total entries). With the range from 2-93, random.org selected #86. Congrats Debora! Please check your email as I'll need to know where to send this wonderful bundle of fabric! Welcome to our eighth CAW! The first week of each month will feature a new designs and freebies. 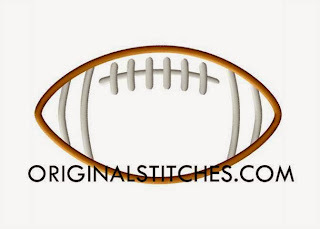 We just added a simple football applique to our free section on our website! Don't forget to like our Facebook page to stay up-to-date on all of our new releases and freebies! 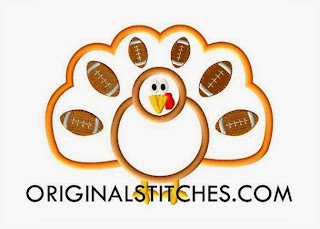 This month's facebook freebie is a Football Turkey Applique! Here is WHY I'm doing CAW! I have loved to draw since I was a little girl and I was the one to always show up at Grandma's house with a handful of pictures. I appreciate this opportunity to create files for you to use with your little ones or your home business. Being able to stay at home with my children is a blessing and I would like to give you a little something in return! 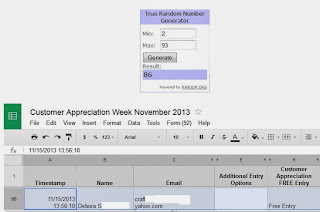 Now, on to why you are here, THE GIVEAWAY! 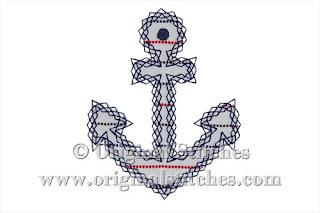 This fat quarter bundle was purchased from Half Stitched. My order was emailed quickly and I even had a little refund from some combined shipping! Yeah! Each fat quarter measures 18" x 21"